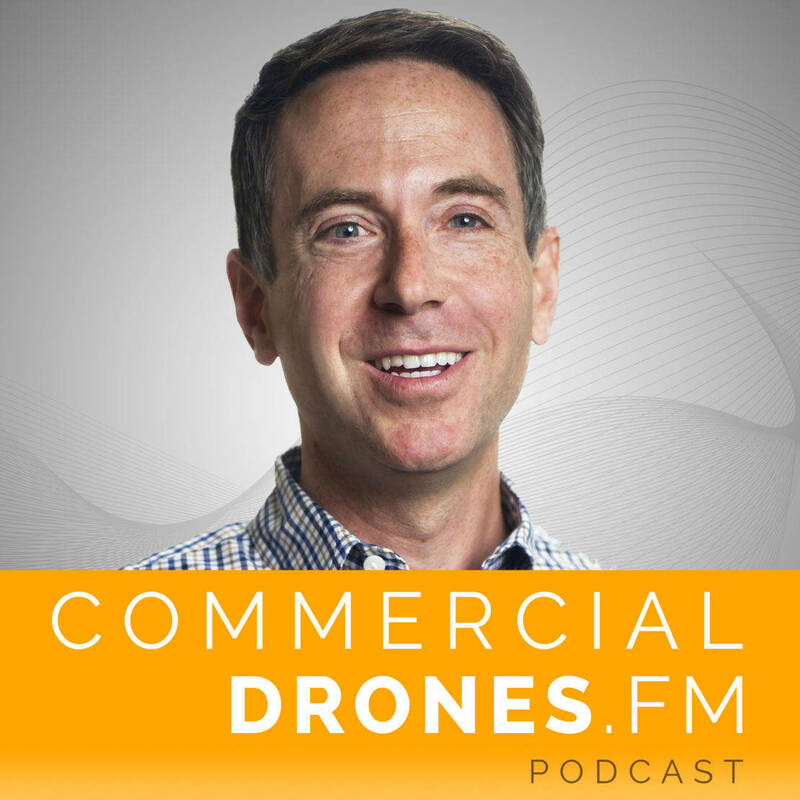 Ian sits down with Kevin Spain of Emergence Capital where they chat about venture capital trends in the drone space, the future of the commercial drone industry, and tips on what venture capitalists really look for in future (drone) portfolio companies. 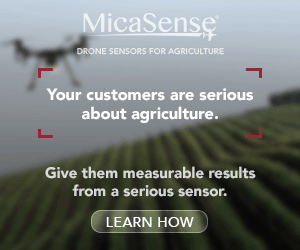 Was the plan always to find a drone company to invest in? What are the reasons for this meteoric rise and the downward trend now? 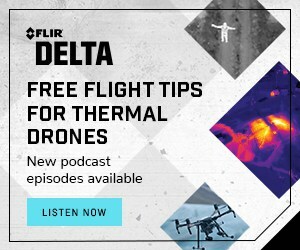 Part 107: what are your thoughts on the current state of the drone industry and what implications does Part 107 bring to the drone industry? Going to increase the market size dramatically in the U.S.
What other industry is similar to the current state of the drone industry? 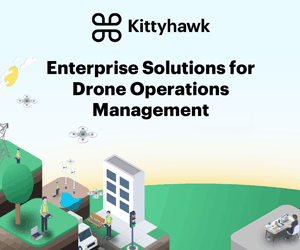 Thoughts and advice for large enterprise company end users who start to use the Cloud and drones? 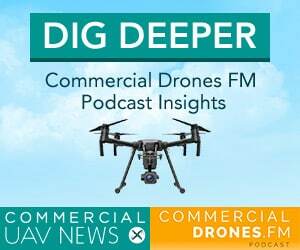 What will the next 3 years bring to the drone industry? Follow Kevin Spain on Twitter @KevinSpain, check out his website at KevinSpain.com, and listen to the Emergence Capital podcast here.